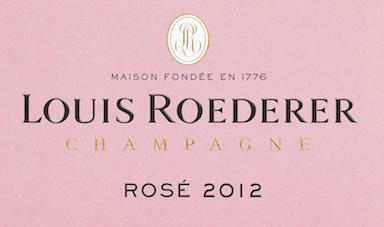 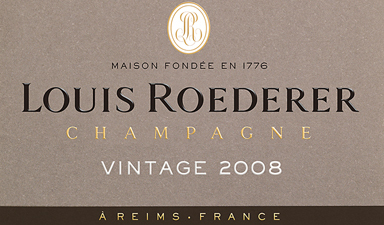 A blend of 8 vintages, personifying the rich Roederer style. 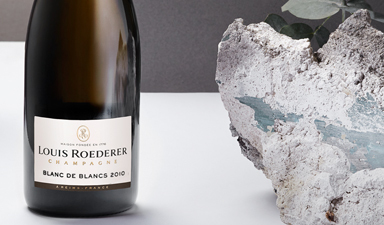 40% Chardonnay & 4 years ageing, light & elegant. 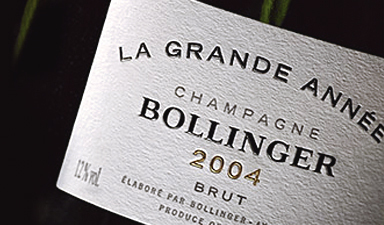 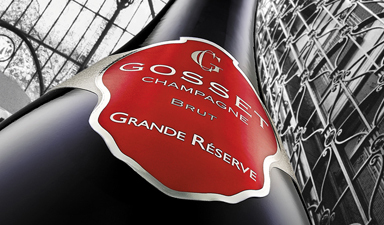 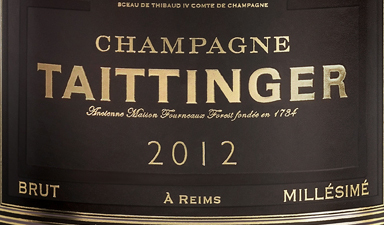 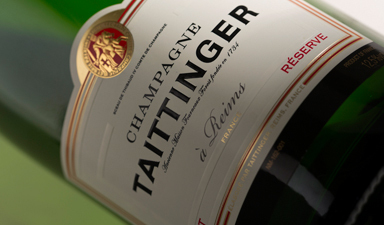 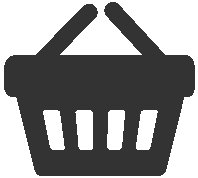 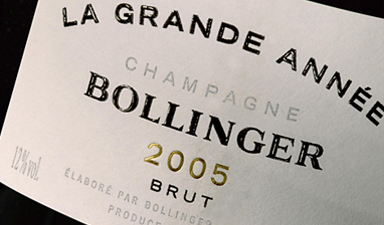 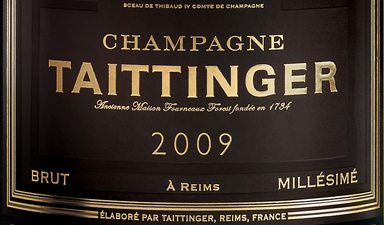 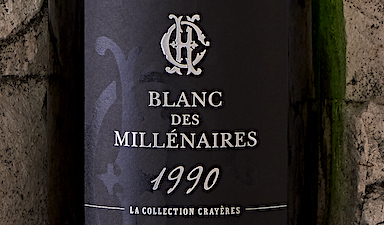 All 3 grapes and 30% reserve wines: the perfect ap�ritif. 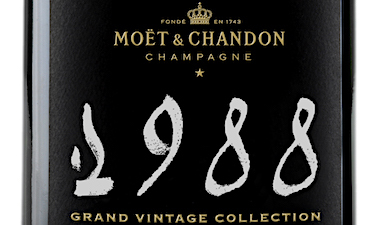 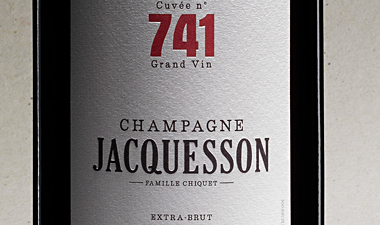 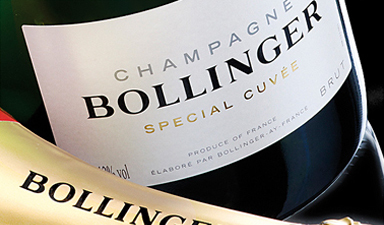 A blend of 3 exceptional vintages: a unique prestige cuv�e. 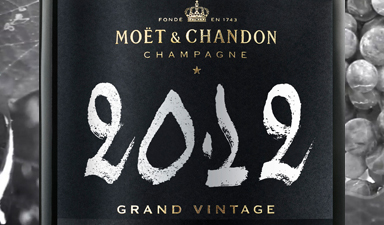 Stunning new design, 2009 has such elegance & energy. 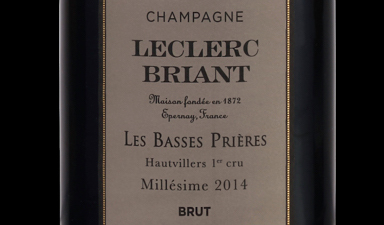 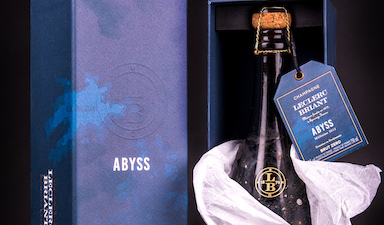 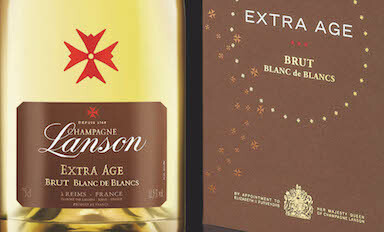 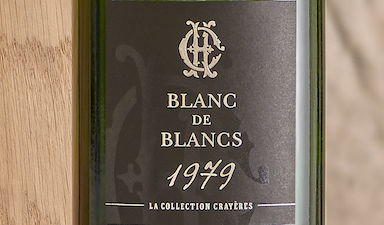 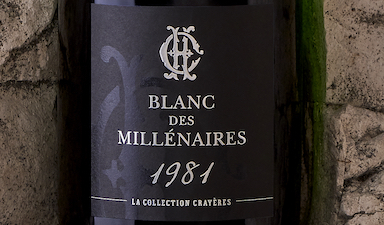 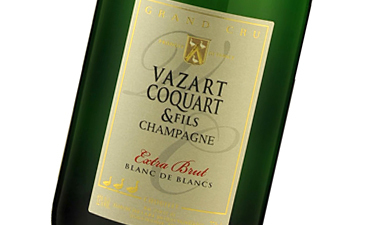 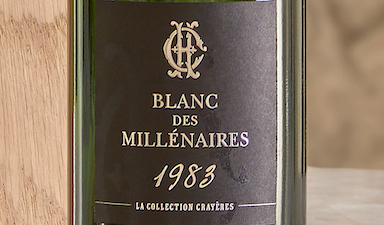 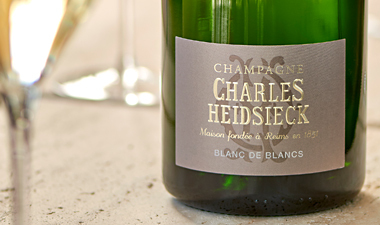 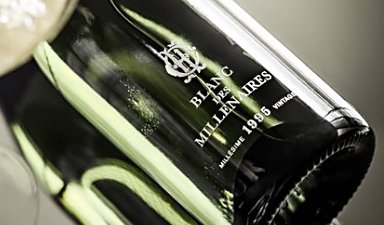 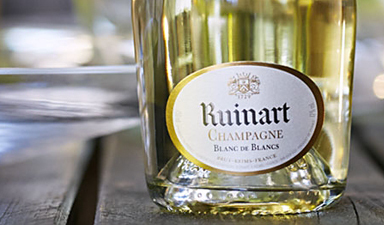 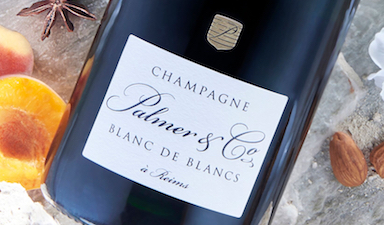 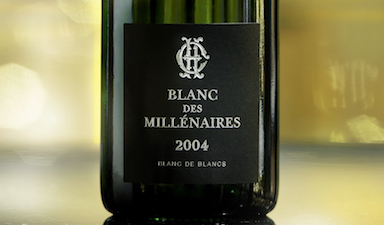 A rare & refined Blanc de Blancs, just 10k btls produced. 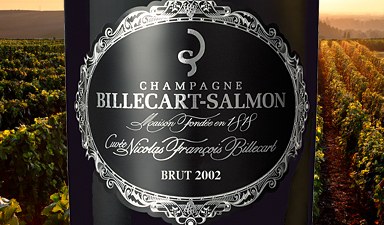 The pioneering Brut Nature, this zero dosage is very fresh. 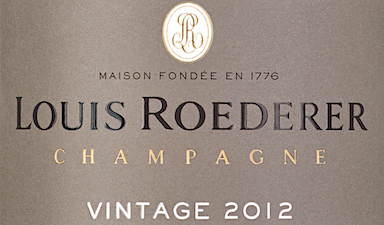 Matured for 3 years, an incredibly complex & fruity NV. 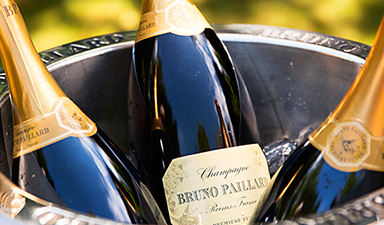 Complex & Balanced. 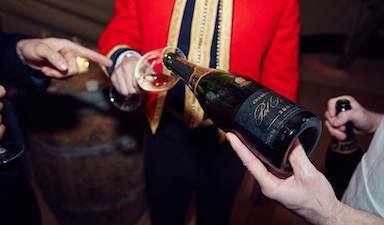 A celebration of 250 years of Lanson. 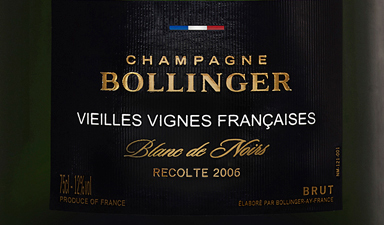 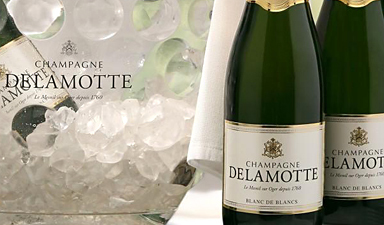 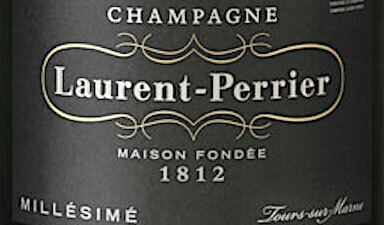 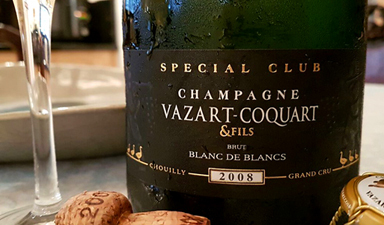 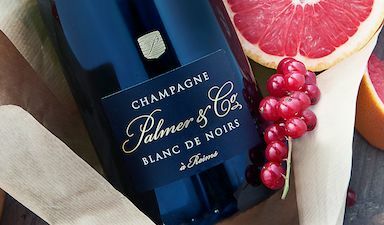 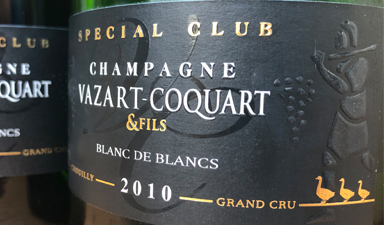 A Blanc de Noirs with a great balance of flavours. 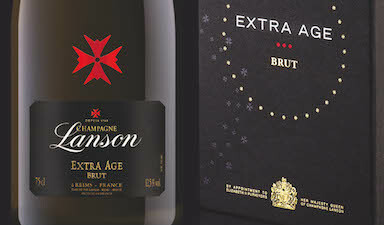 Superb champagne from the Extra Age range. 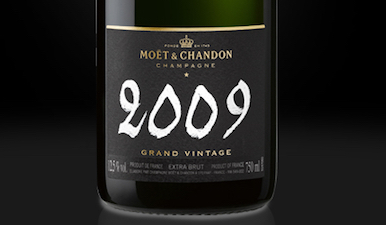 A NV created entirely with 2005 vintage base. 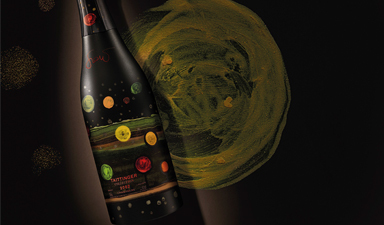 Richly flavoured with an abundance of fruit & complexity. 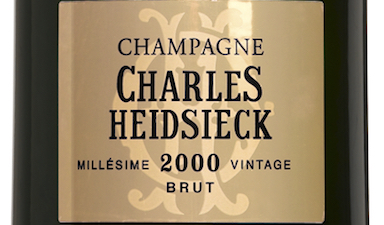 Exceptional expression of 2002, complex & highly fruity. 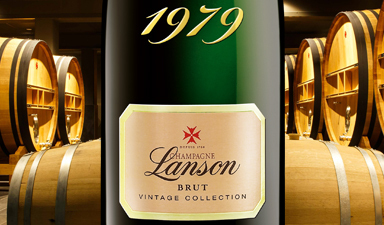 Another Lanson golden year, marking over 100 years. 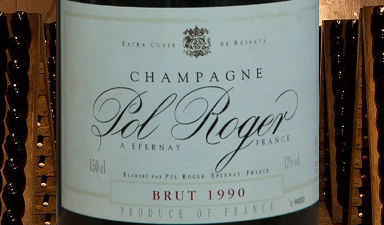 Fruits Jellies, Honey and gentle spice, superb 1998. 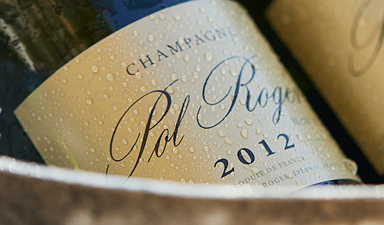 A generally hot year, producing superb champagne. 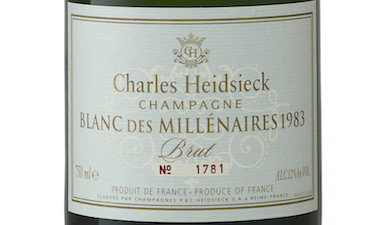 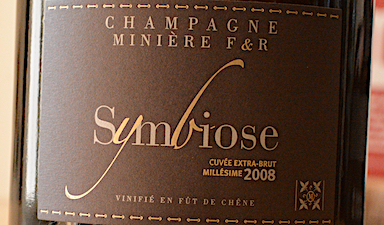 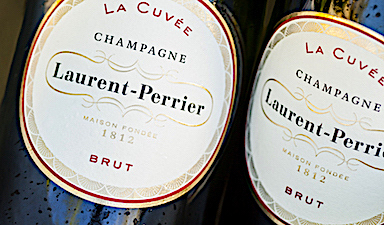 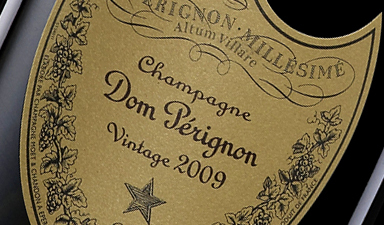 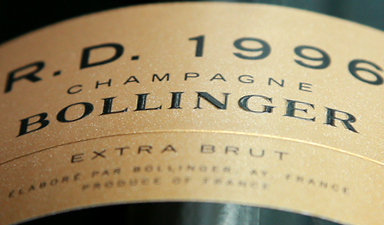 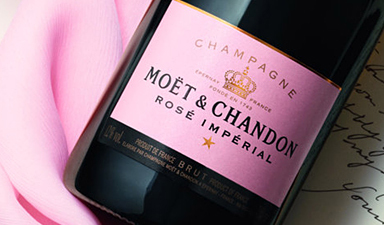 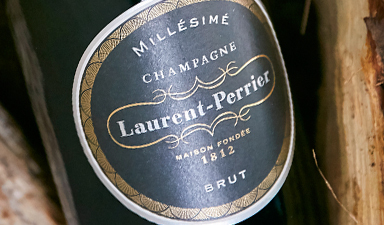 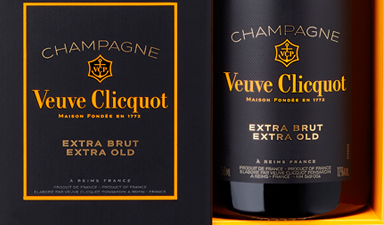 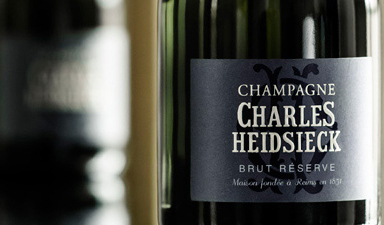 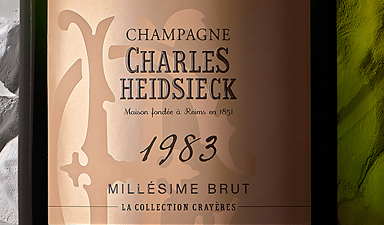 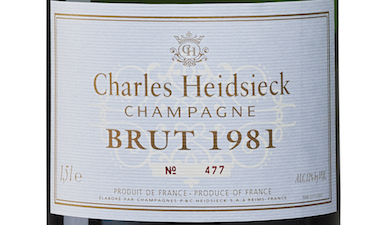 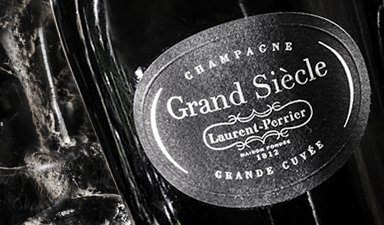 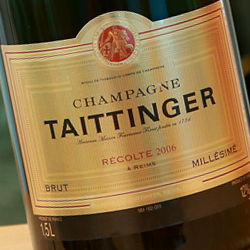 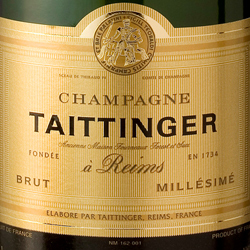 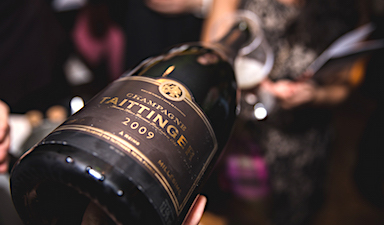 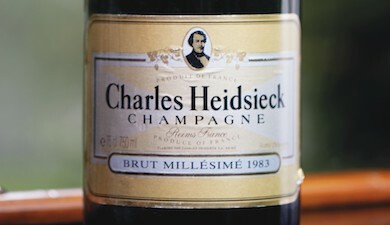 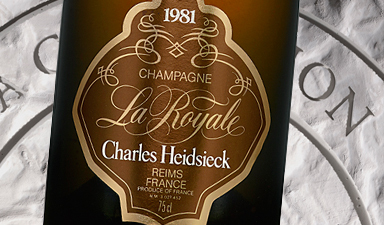 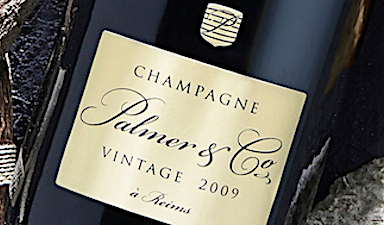 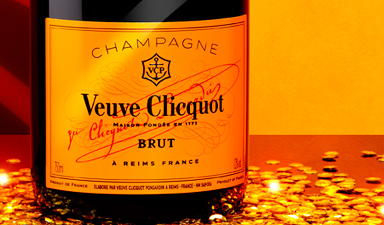 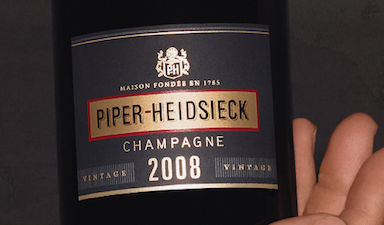 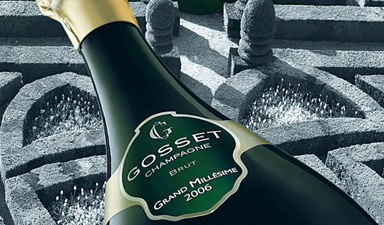 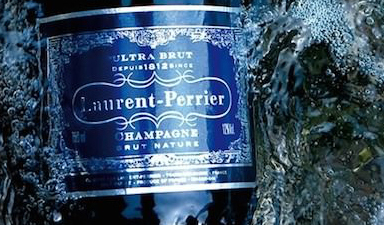 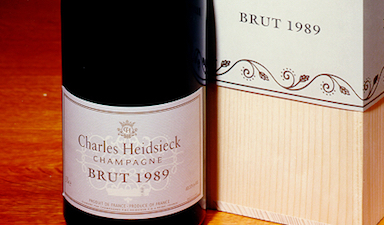 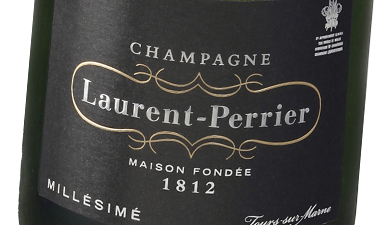 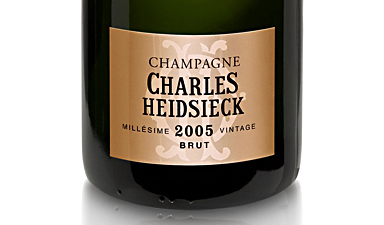 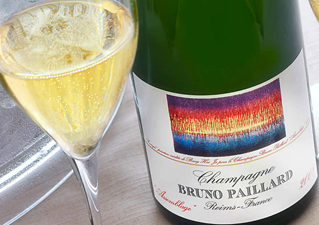 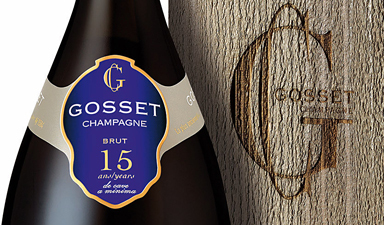 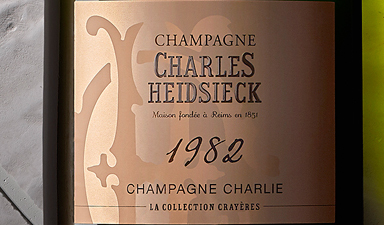 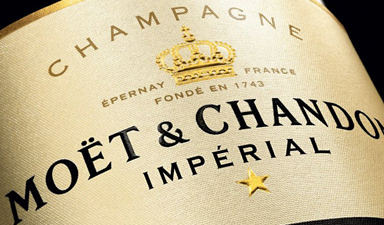 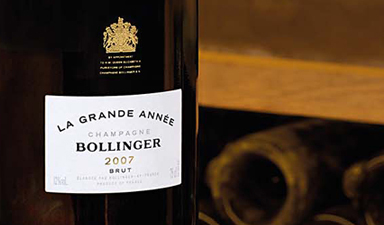 A warm vintage producing a bright and bold champagne. 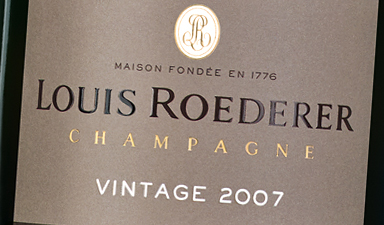 The classic LP style showcasing the fantastic 2006 vintage. 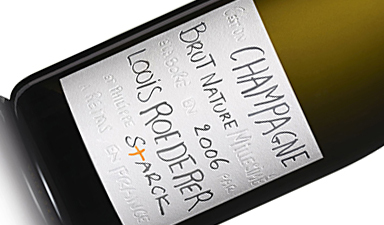 Complex, fruity & youthful, will improve for many years. 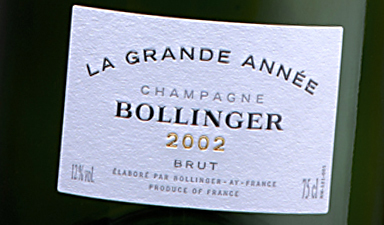 Chardonnay flourished in 2010: a great Blanc de Blancs. 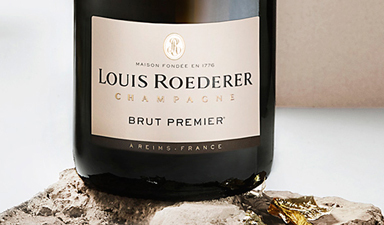 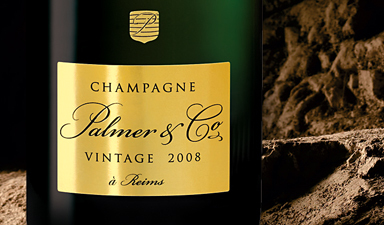 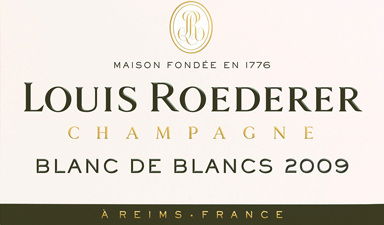 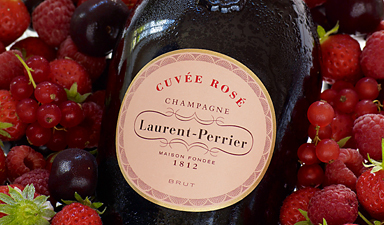 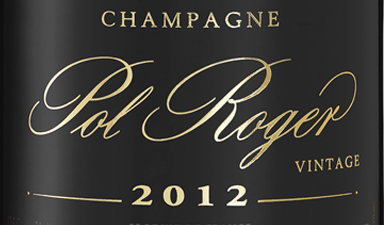 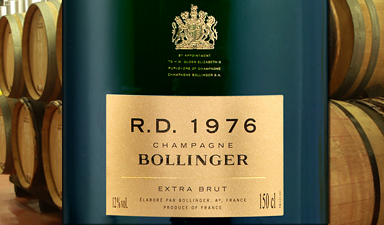 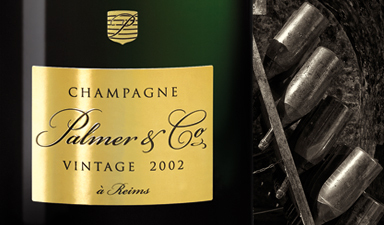 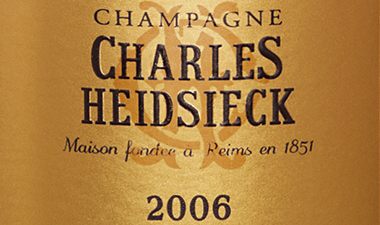 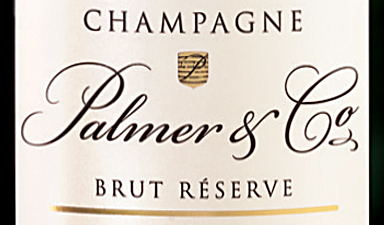 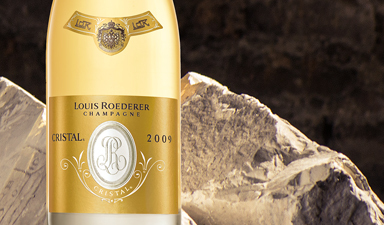 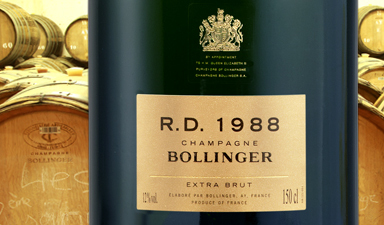 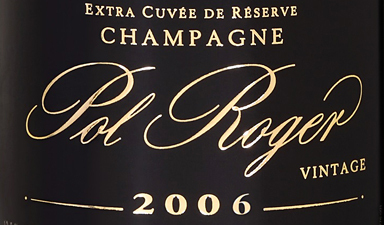 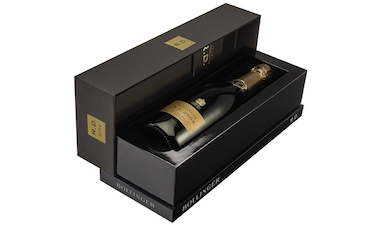 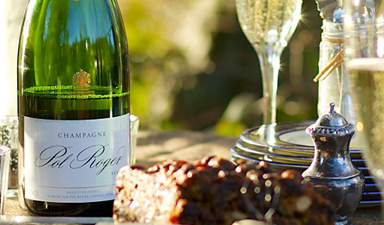 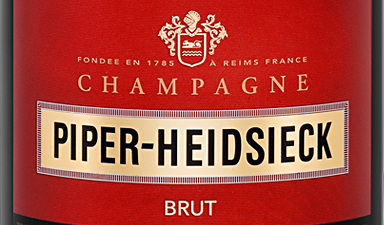 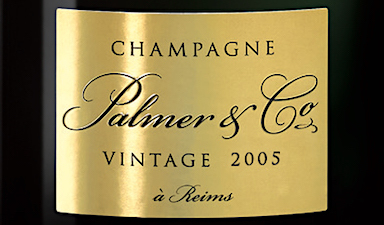 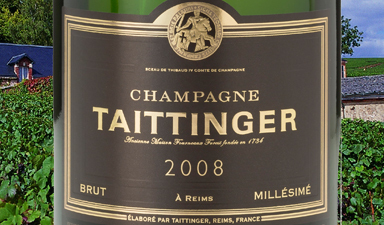 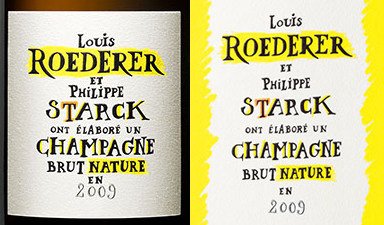 Roederer's favourite cuv�e, this is a powerhouse of fruit. 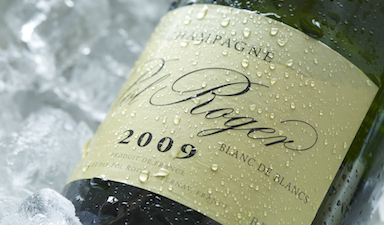 The second Brut Nature creation, 2009 is fresh & creamy. 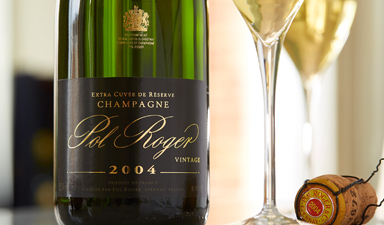 A unique discovery in 2003 led to this remarkable cuv�e. 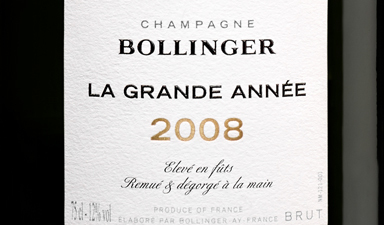 A warm year fully expressed in this fresh & elegant blend. 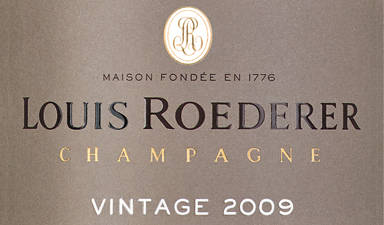 An incredible vintage: 2008 has serious ageing potential. 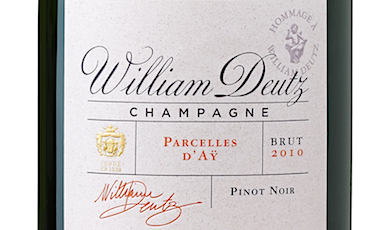 A meticulous expression of the great power of Pinot Noir. 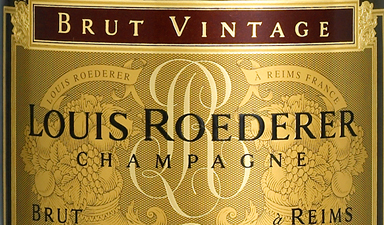 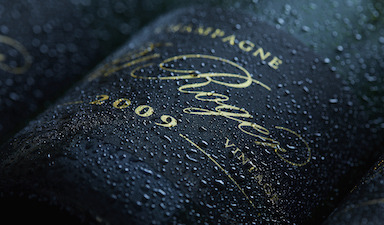 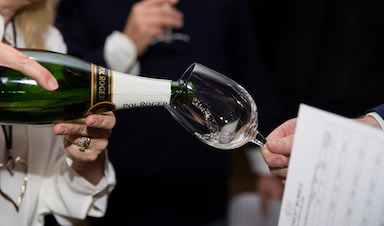 Precision & purity, Roederer Brut Vintage at its very best. 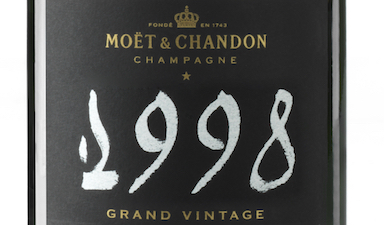 Very rare example of 2002, still young & full of freshness. 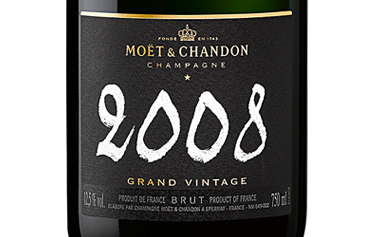 Elegant & alluring with amazing depth, 2008 at its best. Stunning vintage, this all-Chardonnay is now very scarce. 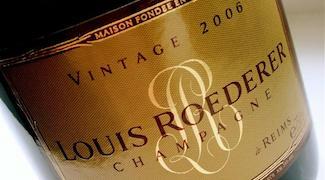 Exceptionally refined already, will develop magnificently. 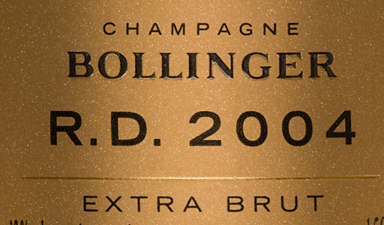 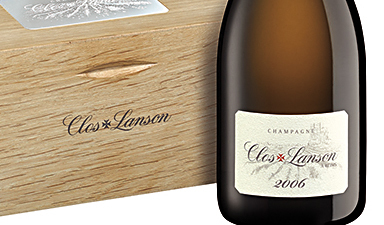 Exceptional fruits with hallmarks of the renowned 2002. 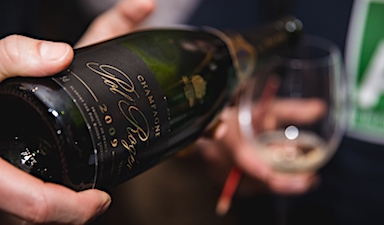 Effortless purity from a generous fruit-bearing vintage. 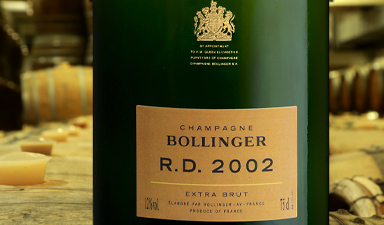 A stunning 2002, immensely flavoured & very rare. 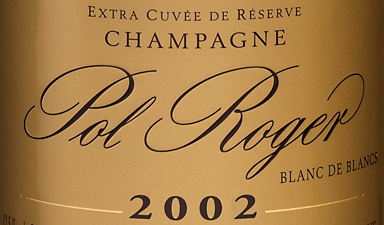 A stunning 2002, immensely flavoursome & very rare. Outstanding vintage in magnum, bursting with freshness. 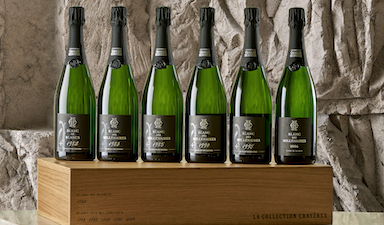 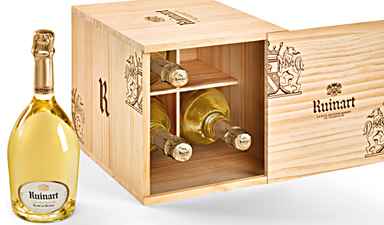 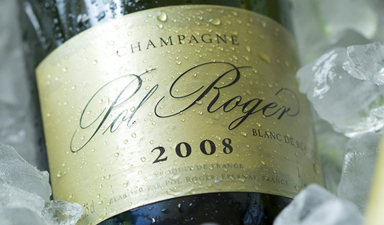 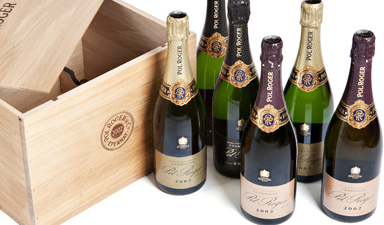 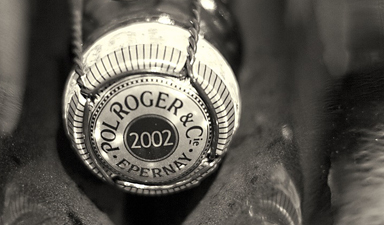 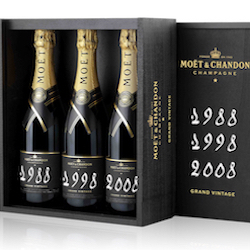 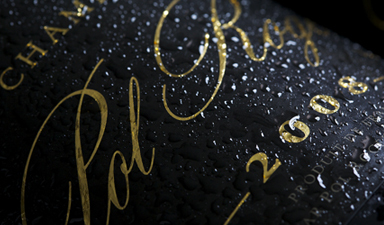 Six bottles of Pol Roger Vintage: ultimate 2002 collection. 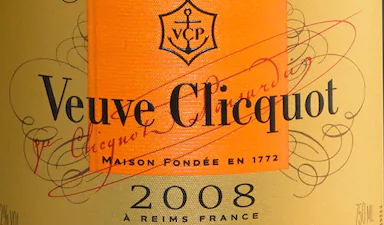 An abundance of citrus fruits that typifies the House style. 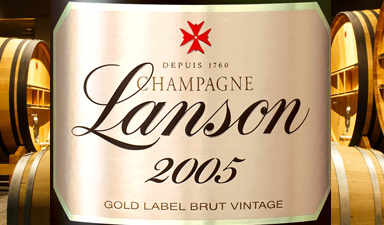 Full of 2008 fruit, highlighting the elegance of Chardonnay. 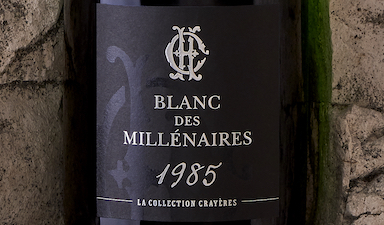 Stunning magnums from a warm, ripe & generous vintage. 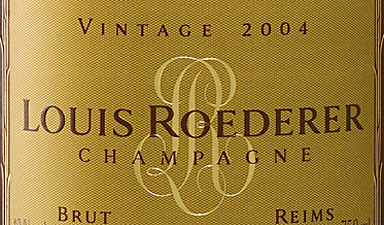 A spectacular 2002: great structure and ageing potential. 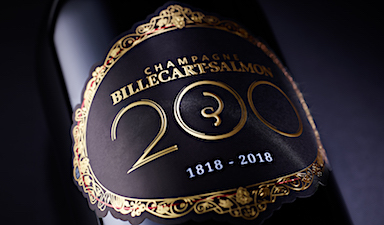 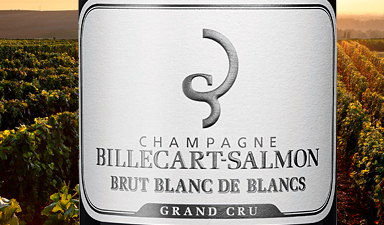 Tribute to 200 years of Billecart-Salmon, only 1,818 made.